I’m kicking off the New Year hosting Food n Flix! 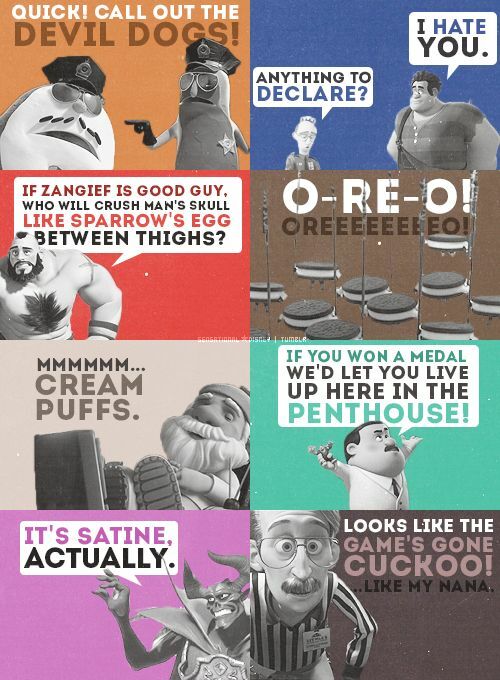 What movie, you ask? 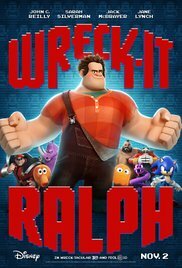 I decided to go for the animated Disney movie, Wreck it Ralph! I sure hope you all love the movie as much as I do! Ready to join in the fun?? Thanks so much for kicking off 2018, I'm looking forward to seeing everybody's sweet (or perhaps savory!?) recipe creations this month! Just emailed you, Amy. What a fun pick! The whole family had a blast with this one on New Year's Eve. I have it scheduled to record this Saturday. Looking forward to it.